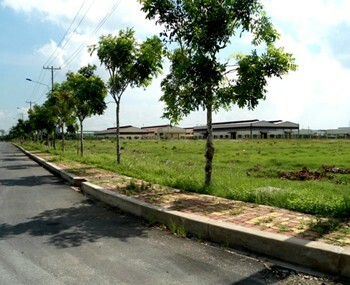 Our real estate agency can offer a warehouse for rent to build on a land Ho Chi Minh City for starting a business in Vietnam. 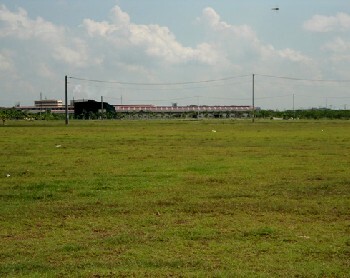 Warehouse for rent to build on a land in Ho Chi Minh City. 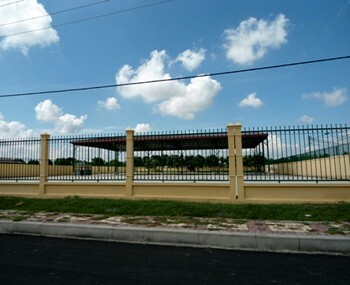 Land : 3,50 USD /sqm per month and land + construction of the warehouse : 7,00 USD /sqm per month. 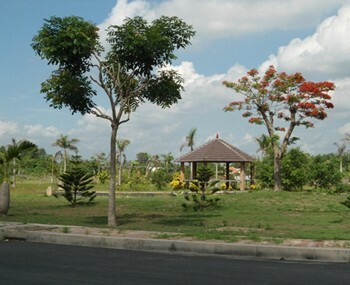 The companies can rent 1000sqm, 2000sqm, 3000sqm, 4000sqm... up to 20000sqm.